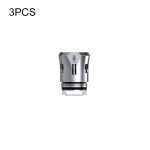 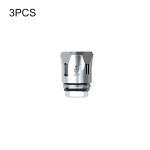 SMOK TFV12 Prince Mesh Coil is a new member in the TFV12 Prince big family. 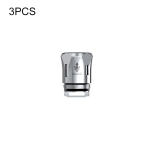 Its arrival represents the revolution that brings unbreakable power to coils. 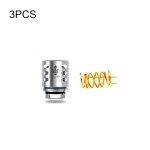 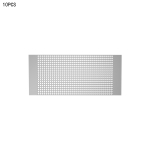 Compared with other coils, it features the mesh inside, which enlarges heating area and accelerates the heating process. 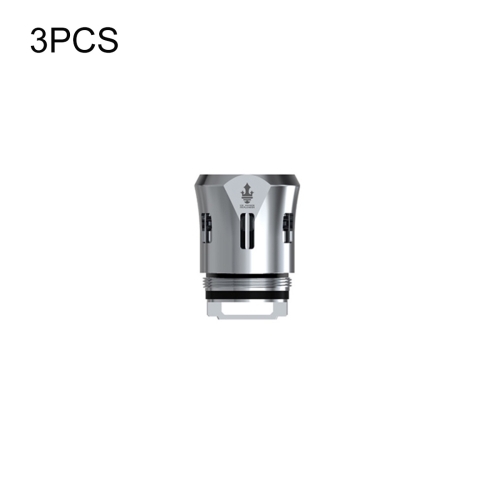 With innovative multiple mesh structure, V12 Prince Mesh Coil has so strong power that it totally prevents burn taste, bringing you optimal flavors and huge vapor production!